The Real Key West: Oops! 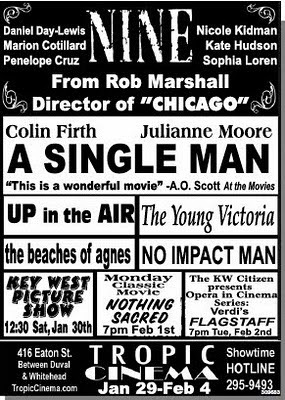 The compositor of this week's Solares Hill ad for the Tropic Cinema must be from Arizona. Verdi's Flagstaff is this week's Opera in Cinema Series feature. To be followed with a revival called Arizona On My Mind?